Riley’s First Date? 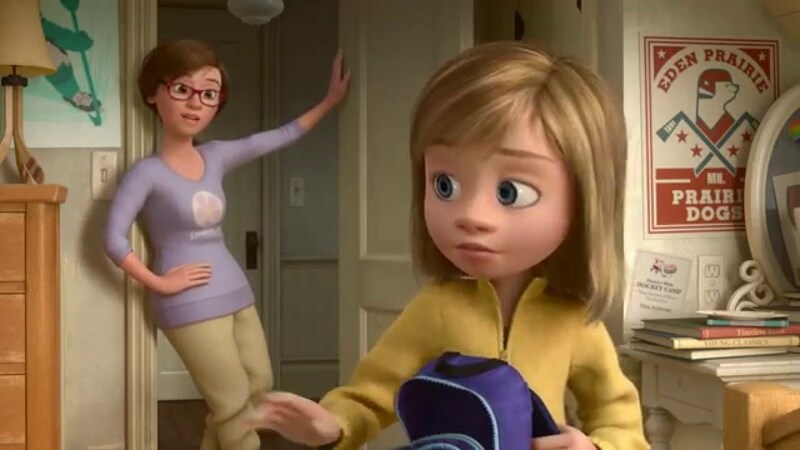 is a follow-up to one of my all-time fave movies (yes, hello, I’m a big kid) Pixar’s Inside Out about Riley’s parents when Riley, now twelve, is about to go on her first date with a boy named Jordan. Continued perfection from Pixar.